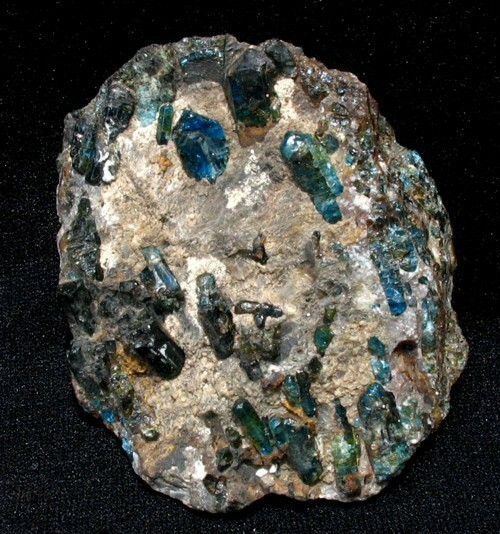 More than 30 apatite ocurrences are spread in a SE-NW belt, compromising several municipalities from Ipirá (SE portion) to Capim Grosso (NW portion). 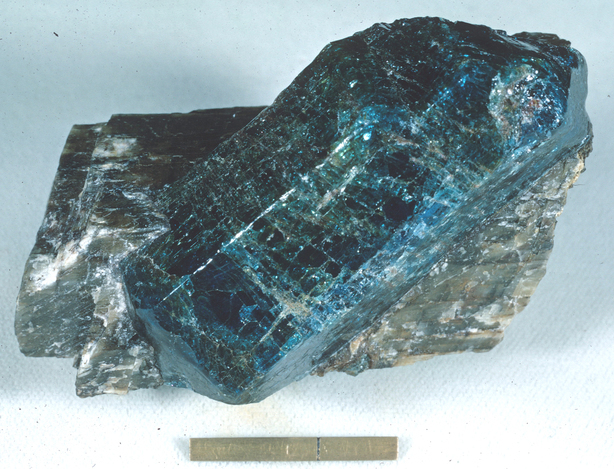 Main deposits are located at Pilão, Lagoa do Mel, Apolônio and Panelas-Retiro farms. 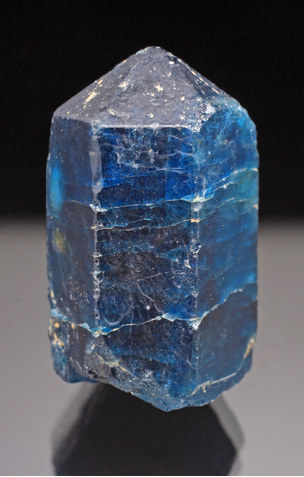 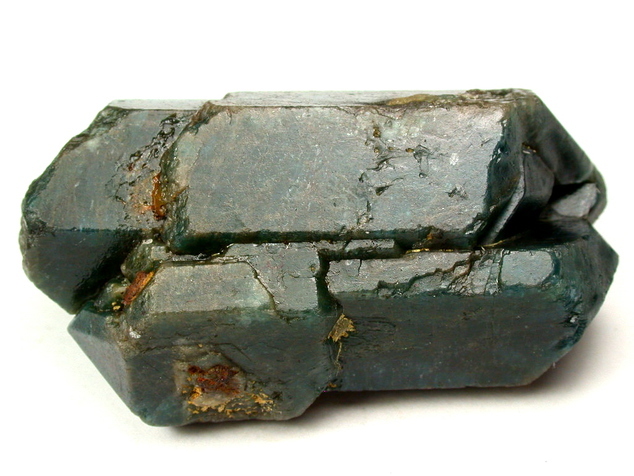 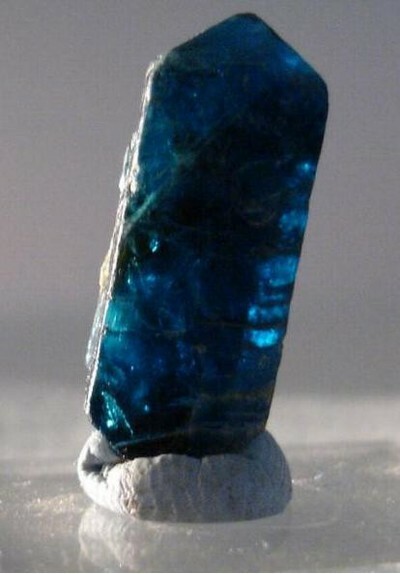 Dark blue to greenish blue fluorapatite crystals (from mm to m) are relatively common in the whole area, associated with vermiculite and other minerals. Most of fluorapatite crystals contain several fractures, usually filled by U and Th oxides.